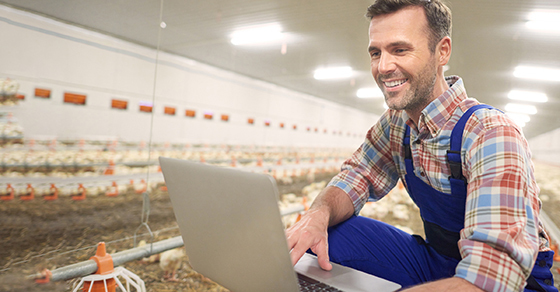 2019 – 02/04 Are you a farmer who’s getting your records together to file your 2018 tax return? The Tax Cuts and Jobs Act changed some tax rules that may affect you. And the IRS has put together a fact sheet that sums up the changes. They concern tax rates, accounting methods and capitalization and deductions. For example, for tax years starting after 12/31/17, the tax law no longer requires farmers to account for inventory if they meet the “gross receipts” test. Learn the details here: https://bit.ly/2LrvFYz.